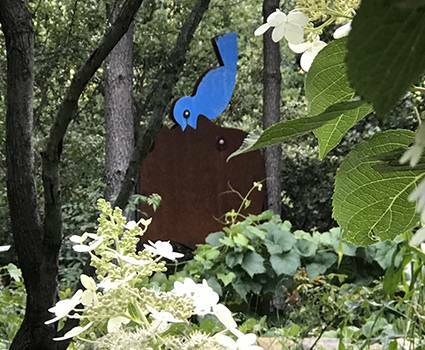 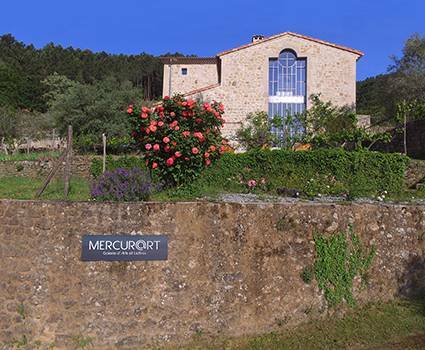 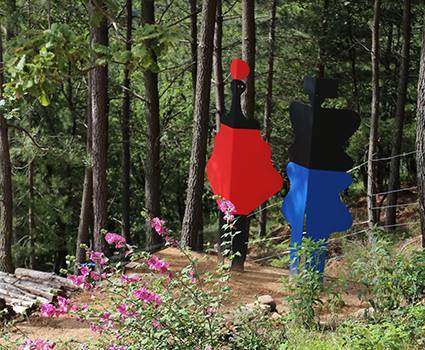 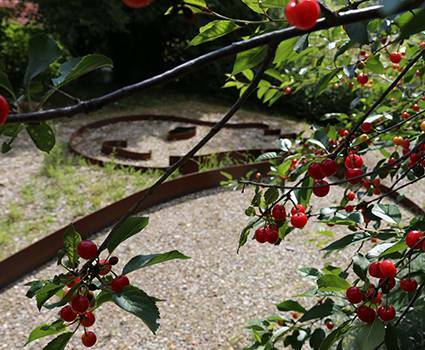 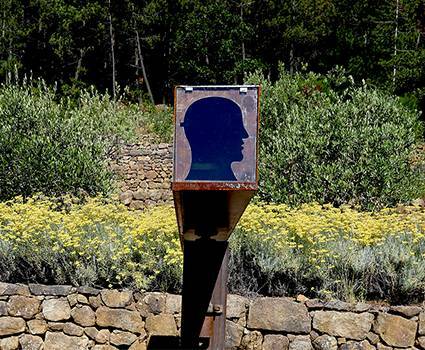 Mercurart, A unique opportunity to enjoy local Culture, Contemporary Art, Editions & Nature in the south of the Ardèche, Rhone-Alpes. 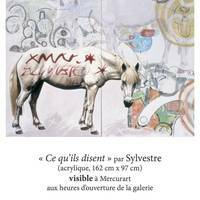 Gallery Mercurart was created in 2013 with the intention to shed more light on local artists and authors. 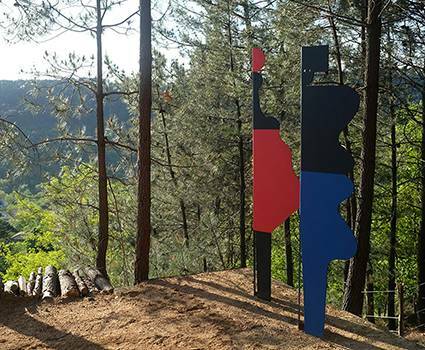 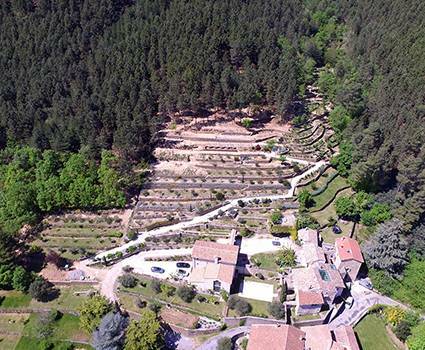 Located in Mercuer, the South of the Ardèche, all the artists and authors involved in the project, work and practice within a 35km radius. 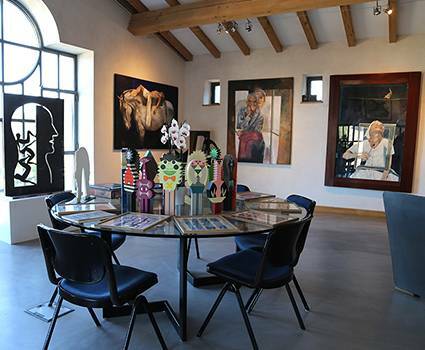 Check our opening hours and book your visit.